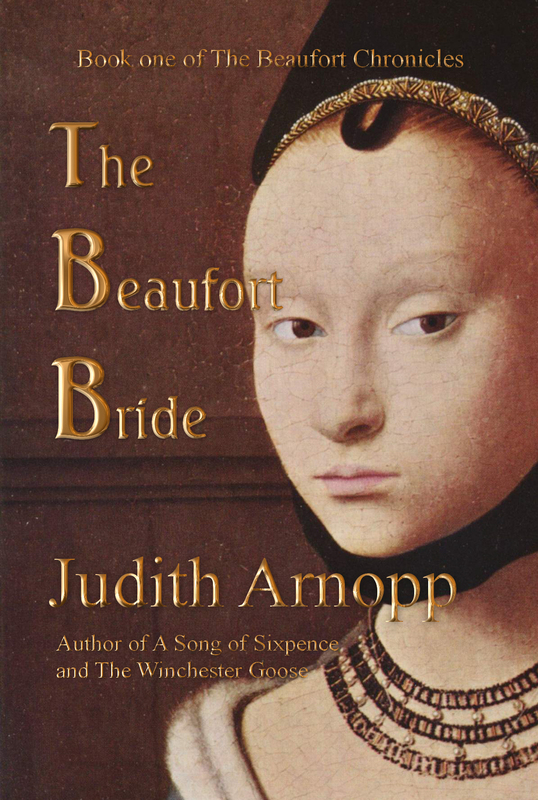 I’ve been a big fan of Judith’s writing for some time and regret that I so rarely get the time to read. She has a large body of work and I yet have to find one novel that didn’t blow me away. The Winchester Goose is no different. I was fortunate enough to catch a sunny break in the garden and indulge in this historical treat. 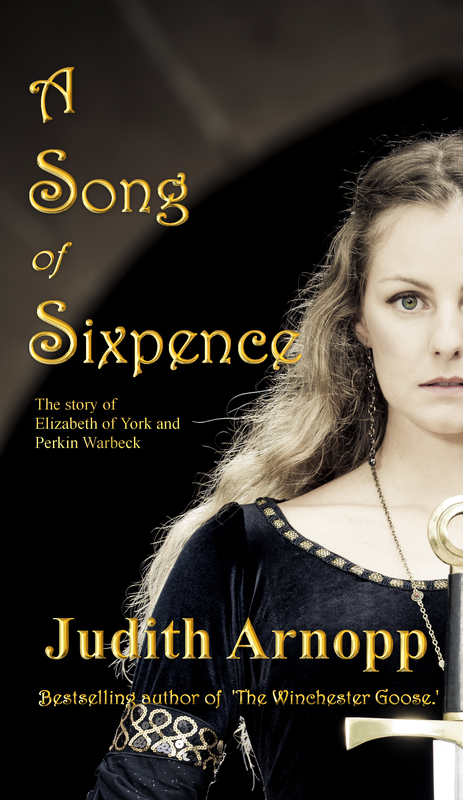 The book is an excellent story told in an intriguing and compelling way: Different narrative strands introduce us to the characters of this novel, all acting in the London of Henry VIII, observing the wider political developments and the gossip at Court while going through their own life-changing adventures. Winchester Goose is a term coined for prostitutes and one of the narratives focuses on this young woman, having to make a living to feed her younger siblings. The author does a splendid job at making the Goose in this novel very human, likeable and familiar. The writing style always draws you into the characters immediately, long before you even understand fully who is talking and about whom. Arnopp is brilliant at that, even when it comes to the lady in waiting and the young boy who runs away from his abusive father. All of them are lend voices that make you feel immediately for them. Yet, we’re not served victims but multi-dimensional characters. 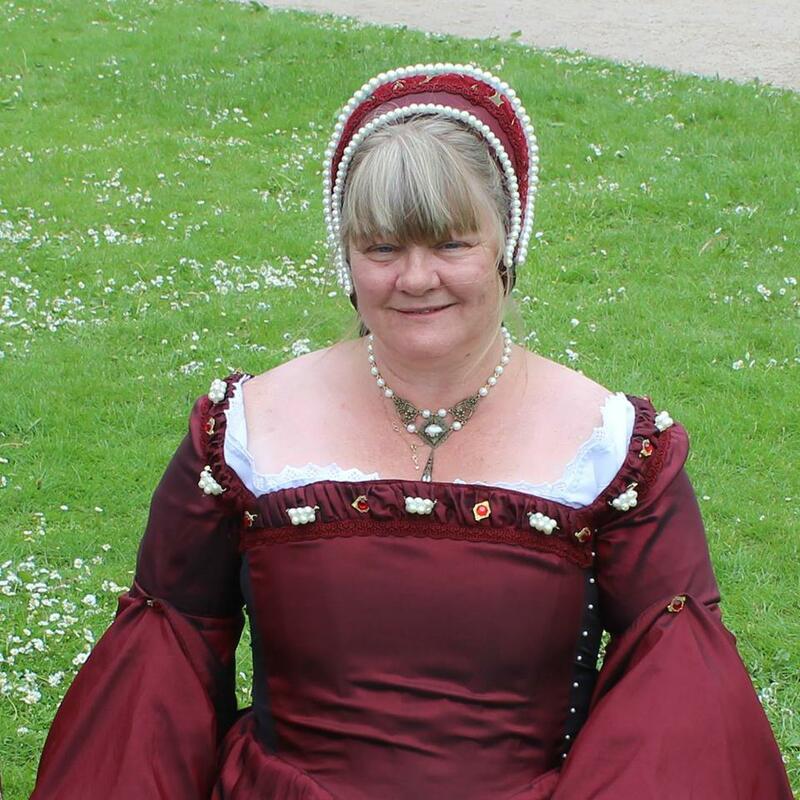 This novel provides a truly fresh perspective on Henry VIII and tells a human story of love and survival for the less privileged in Tudor London. Judith really knows how to balance the historical detail with advancing the plot. Never dull, always in excellent pace and dramatic tension this is difficult to put down. A very wise woman indeed. Thanks, Christoph and good luck to Judith. This sounds like the kind of historical fiction I enjoy best, Christoph. Hugs. You’re very welcome Judith. Keep on writing! 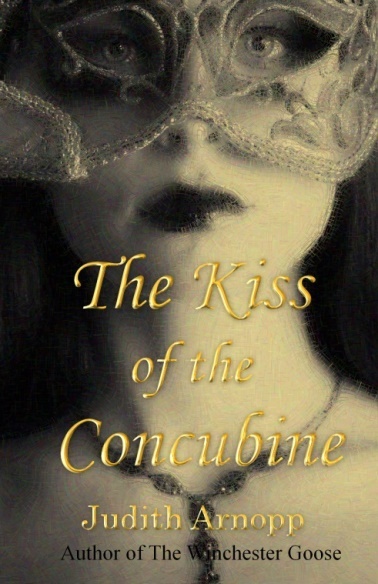 I loved Kiss of the Concubine. Thanks for letting me know about the other books as well. What a lovely interview, Christopher and Judith!